There was always a confusion with the name of latest Nokia flagship. Some time it came as Nokia 8 and some time Nokia 9. 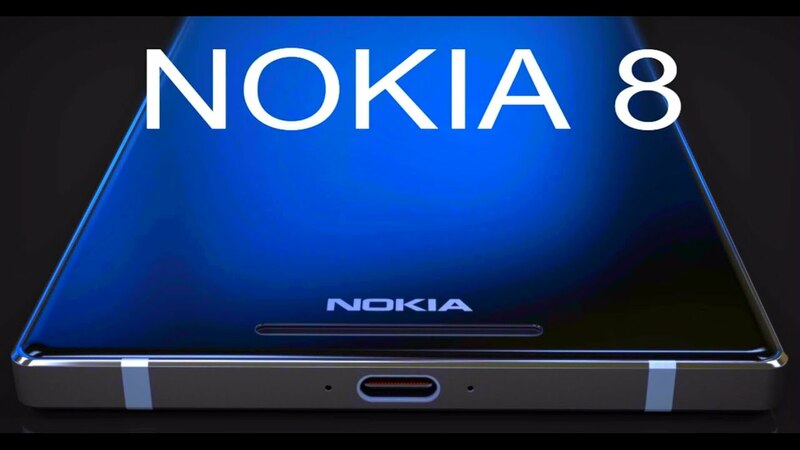 But it now it has be confirm by latest intel that it will be called as Nokia 8. The new Nokia 8 is reportedly coming on july 31. The info comes from an unnamed Scandinavian retailer that also discloses the price – €589. The phone is the same which earlier received FCC certification and showed up on Antutu after Visiting GeekBench. The phone will come in 4GB and 8GB variant. But now news says that only 4GB variant will be available initially atleast and you might have to wait for 8GB variant . and the minimum storage will be 64GB. Four colors schemes should be available at launch – blue, steel, gold/blue and gold/copper, though the marketing team may have different ideas for the naming of those. The flagship contains Snapdragon 835 for chipset. A 5.3-inch QHD display, and a pair of 13MP rear cameras. You can easily find the look and images of the phone over the internet. Stay Tunned To MSLeaks for more updates related to TECH.